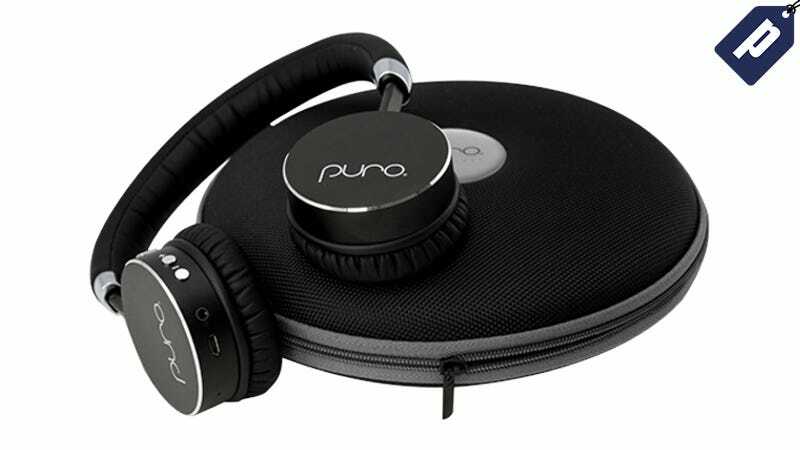 While most headphone makers only tout their powerful bass, Puro Sound Labs prefers to highlight their combination of sound clarity, ambient noise reduction, and healthy hearing. Grab the BT-5200 Headphones and get an exclusive 45% off with promo code GIZMODO70. That’s just $80, plus free shipping. You’ll also receive a carrying case, USB charging cable, and 3.5mm auxiliary audio cable with the headphones. Grab your wireless pair for 45% off with promo code GIZMODO70 and enjoy studio grade audio and healthy hearing all in one.